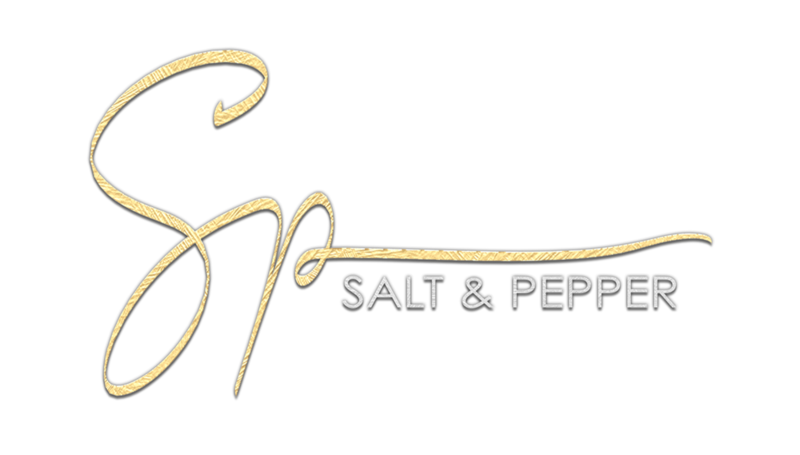 Salt & Pepper is turning 4! Thank you for your absolutely fantastic support through all these years! The motivation and inspiration I have received make this such a wonderful journey !!! come and grab yours in the mainstore!